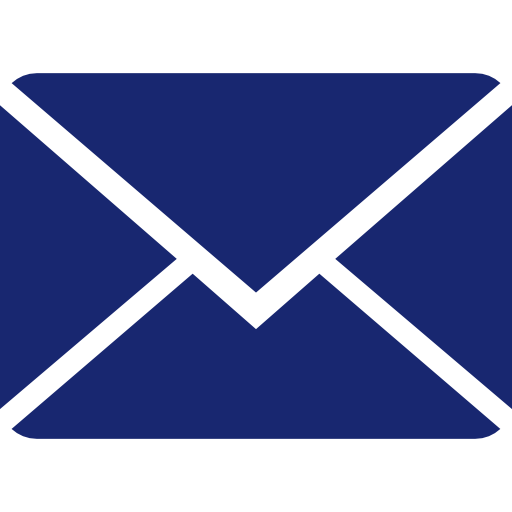 Need Goods Collected or Delivered? Need Furniture Assembled or Dismantled? We are a friendly, reliable and professional removals business offering commercial and residential removal, collection and delivery services in Gloucestershire, covering the UK and Europe. We also offer man and a van service. Yes, we know moving home or office can be stressful. This is why we are here. We are a friendly, reliable and professional removals business offering commercial and residential removal, collection and delivery services in Gloucestershire, covering the UK and Europe. And yes! We are fully insured. So why don’t you give us a call now? We undertake all kinds of removals, deliveries, and courier work; and we also offer a Man & Van hire service. We can help you move home, move office, collect items or deliver items, anywhere you want, 7 days a week. Whatever your needs, we are here to assist you. Moving house? Getting rid of old furniture? We can help! Let us know and we'll help you with every step of the process, from packing your belongings, to transporting them to their destination. Did you find a great bargain in the High Street, or on eBay but are unable to pick it up? 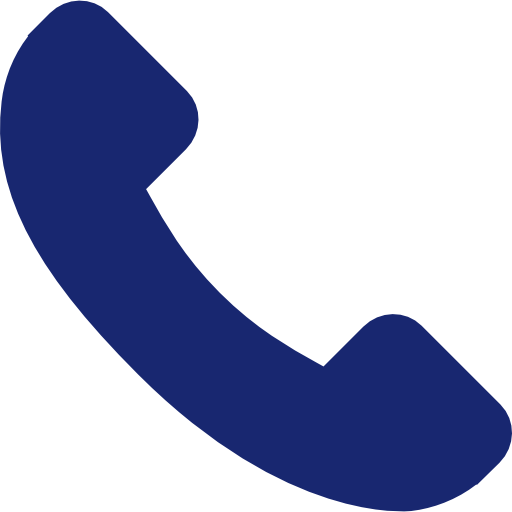 Just give us a call on 07877 885 193 and we'll do it for you. We also deliver items bought in local shops, or on Gumtree, Facebook. When it comes to transporting goods from one point to another, we are the right people to contact. We have the experience and the expertise to deliver the goods intact and on time. Whether it's a single item, or multiple ones, we'll take them to their destination safely, quickly and efficiently. We strive to deliver the highest possible service to all our customers. We have various vans to suit your specific requirements. All are of a high standard, and our staff are experienced in all aspects of the business. Every job we do is unique to you as our valued customer, and we are also fully insured for your complete peace of mind. 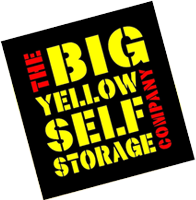 Don Experienced Removals is a recommended removal company of The Big Yellow Self Storage Company in Gloucester. If you need to store any of your items before, during or after your move, then our professional and fully experienced staff can place your belongings with Big Yellow, charged at a low-cost daily rate. 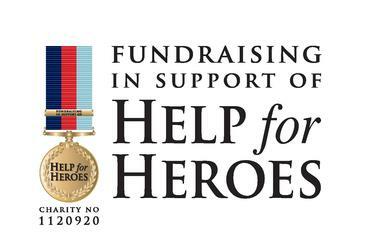 In addition, we are proud to support the Help for Heroes charity.